Potsdamer Platz and Pergamon Museum are good opportunities to explore the local culture. 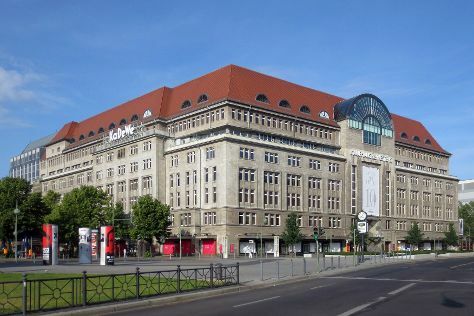 Explore hidden gems such as Kaufhaus des Westens (KaDeWe) and Ritter Sport Bunte Schokowelt. There's still lots to do: stop by Boxoffberlin, take a stroll through Kurfurstendamm (Kurfurstendam), and buy something for everyone on your list at Die Hackeschen Hoefe. For other places to visit, more things to do, ratings, and other tourist information, go to the Berlin trip itinerary site . If you are flying in from Iceland, the closest major airports are Berlin-Tegel Airport and Berlin-Schönefeld Airport. Cap off your sightseeing on the 6th (Mon) early enough to travel back home.